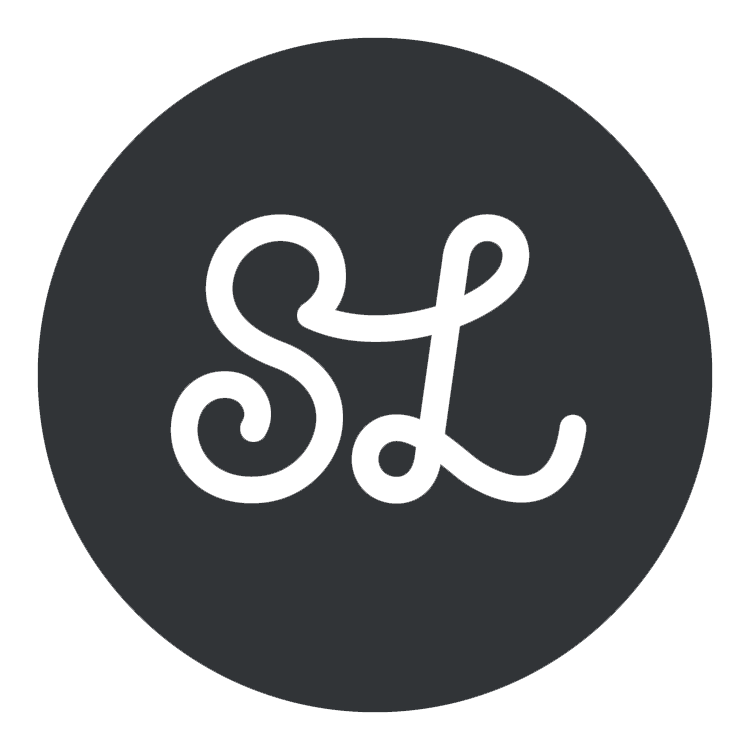 Studio Locale is looking for a Front End Developer. The Front End Developer role will be a new role for our 2019 season. The objective of this role is to act as a support for our development team lead. You will build sites and take on overflow website maintenance work for clients. The commitment will be part-time initially with the opportunity to become full-time in the future. The successful candidate will have the technical skills and experience necessary to be able to hit the ground running when they start, because although you will have access to our development lead, there will be minimal technical training time available. You are also able to show flexibility and excellent time management skills, as you move between various projects. Lastly, while all communication with clients is done though the project lead, strong communication and collaboration skills are required to work with internal team members. Please send your portfolio and resume to work@studiolocale.com, only selected candidates will be contacted. Studio Locale is a boutique studio providing award-winning brand strategies, designs, and communications for a wide range of clients. As a right-sized, client focused studio, we provide relationship-based solutions that truly are collaborative with our clients. Our approach to understand clients, partners, and their audiences enables us to provide strategic solutions, which reflect who they are, connect emotionally, and drive desired outcomes.